What: Veterans will receive free admission to The Florida Holocaust Museum (with ID) on Veterans Day, Sunday, November 11, 2018 and Monday, November 12, 2018. Admission includes free parking when available and free audio tour. Who: Free admission to veterans with ID. 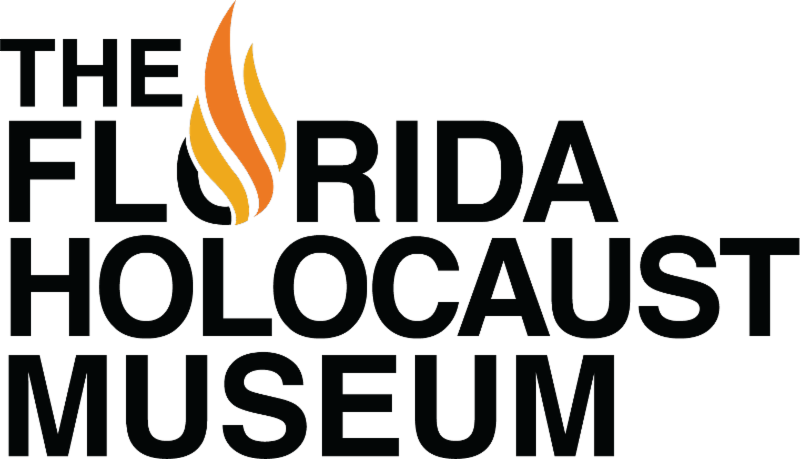 Active U.S. military members always receive free admission at The Florida Holocaust Museum. Why: To honor veterans and thank them for their service. Who Should Attend: Veterans with valid ID.